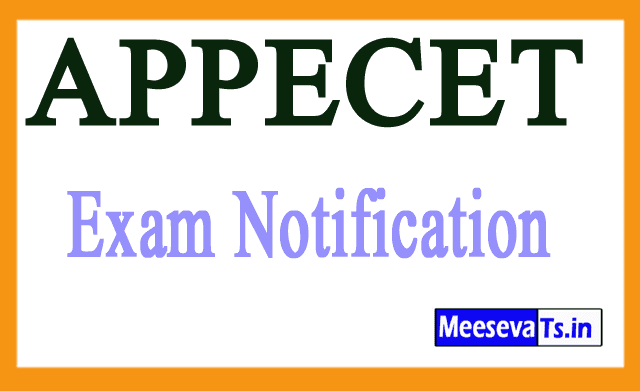 APPECET 2019 Notification: Andhra Pradesh Physical Education Joint Entrance Test (AP PECET-2019) for admission in approved BPEd (two years) & UGDPEd (two years) Courses of universities and affiliated colleges in Andhra Pradesh State offered for the academic year 2019-20 Eligible candidates can apply online from 8 March 2019 to 7 April 2019. The tests will start from 01 May 2019. For further details, please see below.